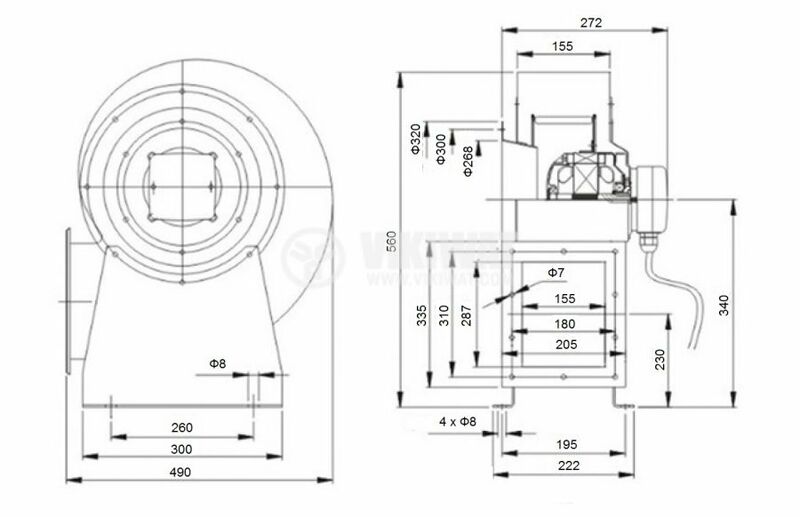 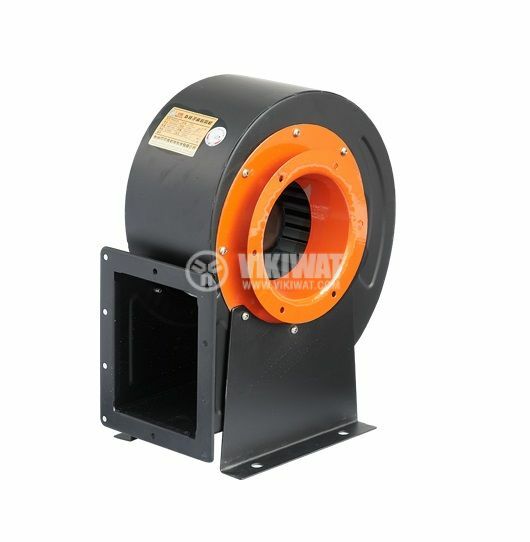 Fan, centrifugal, industrial, model V-300QD with supply voltage 380 VAC. 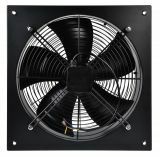 Rated power 1250 W and flow rate 3200 m3 / h.
The fans are designed to operate in normal climatic conditions, with ambient temperatures ranging from -5 ° C to +60 ° C and 30 ° C relative humidity from 40% to 85% above sea level 1000m. 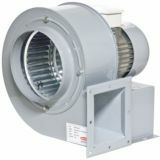 The degree of protection is IP 44, which does not allow the fan to operate at higher humidity and aggressive environments, both indoors and in confined spaces, and in bad weather conditions.